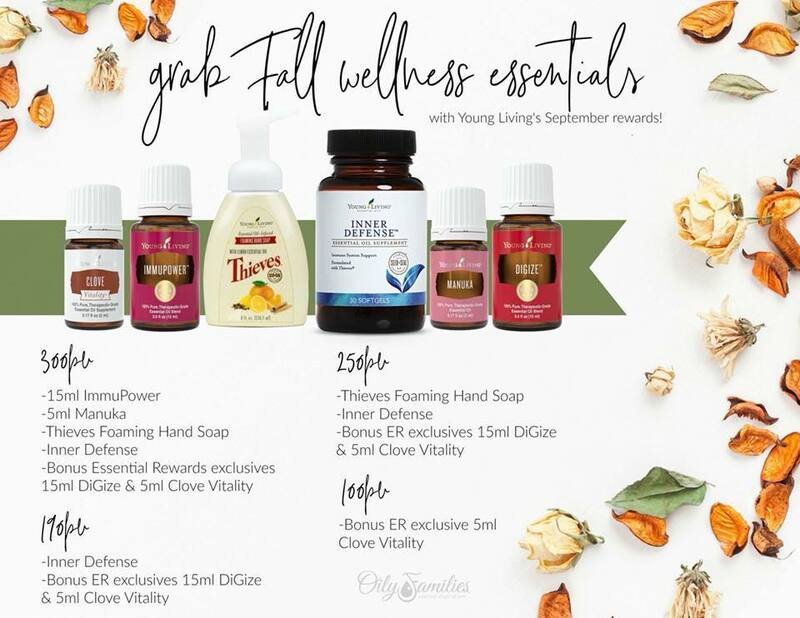 September promos are off the hook – a family wellness kit for FREE!! Truly, there is something here for everyone! 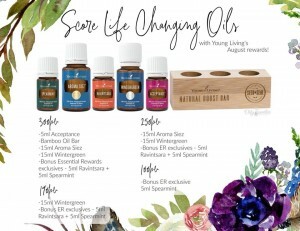 And now with YL GO, Young Living’s version of Amazon prime’s Shipping subscription (but better ), there is legit no reason to not hop on Essential Rewards today! ➕ Clove Vitality 5ml (ER exclusive): Let me break it down friends, Clove oil is the most concentrated antioxidant known with an ORAC (Oxygen Radical Absorbance Capacity) value of over 1,000,000. By comparison the ORAC score for blueberries is only 2,400. So yeah, we’re talking immune system support! Also wonderful to dilute and rub on the gums for oral health. Any bakers? 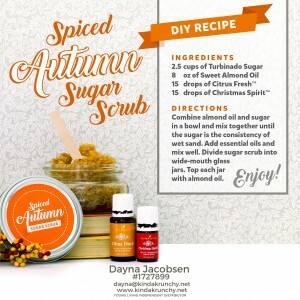 Just google Clove Oil and fall recipes and you will come up with lots of fun ways to use Clove Vitality. Aromatically, Clove encourages sleep, stimulates dreams, and creates a sense of protection and courage. ➕ DiGize 15ml (ER exclusive): also comes in Vitality, As the name states, this oil is fantastic for supporting healthy digestion. 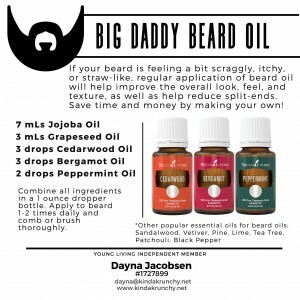 I often like to tell people that oils are most effective when continuously used and I still stand by that but this oil is instant gratification for most people. Your tummy is feeling off? Over ate? 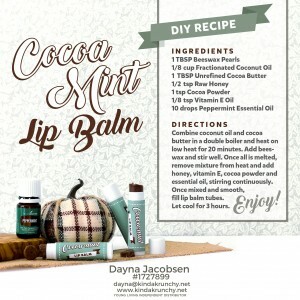 Use it and sweet relief within minutes ! Some love this directly dropped under their tongue or massaged under the navel on stomach. ➕ Inner Defense: We call this supplement the first responder in our house. When someone needs some immune support and ALWAYS when we travel, we take this. This supplement contains Oregano, Clove, Thyme, Lemon, Lemongrass, Eucalyptus Radiata, Rosemary and Cinnamon. It’s basically like Thieves but with Oregano and Lemongrass added in. So The power of thieves and then some. Pretty much this: = Inner Defense. I also suggest taking with food! Lots of hot oils in there. ➕Thieves Hand Foaming Soap: Plant based, gentle and power packed with Thieves, lemon and orange essential oils. Contains no sulfates, dyes, synthetic fragrances or harsh chemicals. If you haven’t started replacing everyday household items in your home yet, now is the time to do it for free. 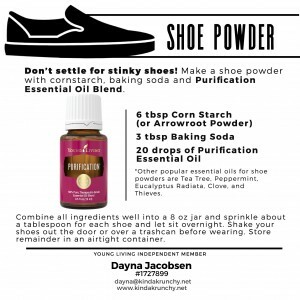 Young Living is so much more than oils and supplements! 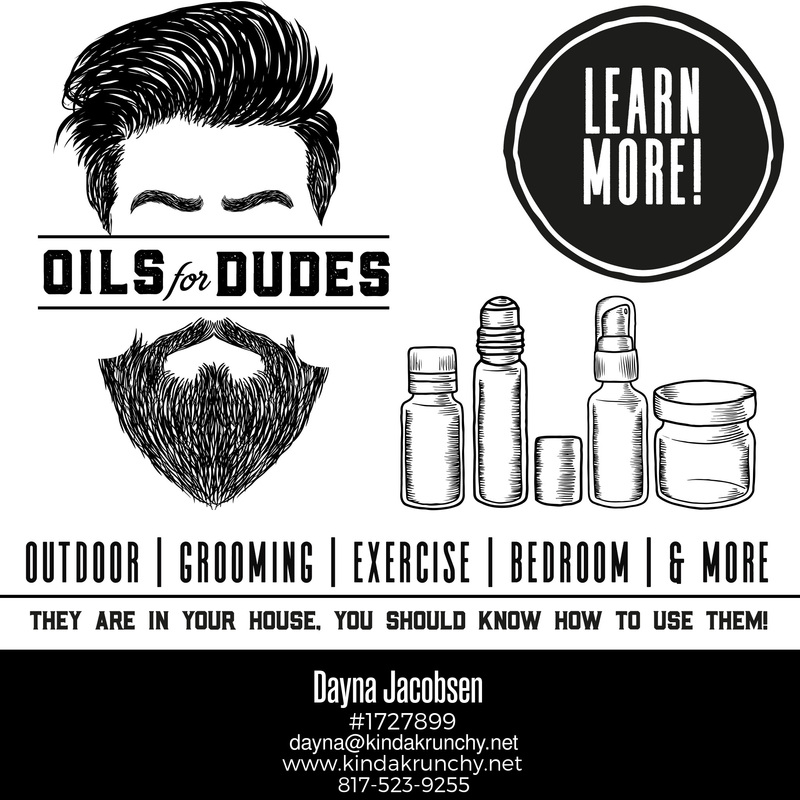 The majority of my ER order isn’t actually oils – it’s lifestyle products! Once you fall in love with this, you can order the soap refill and fill her up. ➕5ml Manuka: Gorgeous skin is never out of season! Boy do I love this oil for my skin. 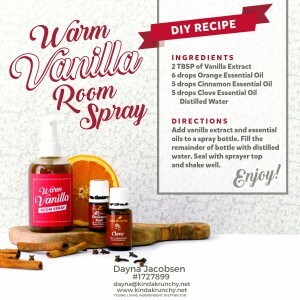 It has very similar properties to tea tree oil but the aroma is completely different, woodsy and thicker to the touch. 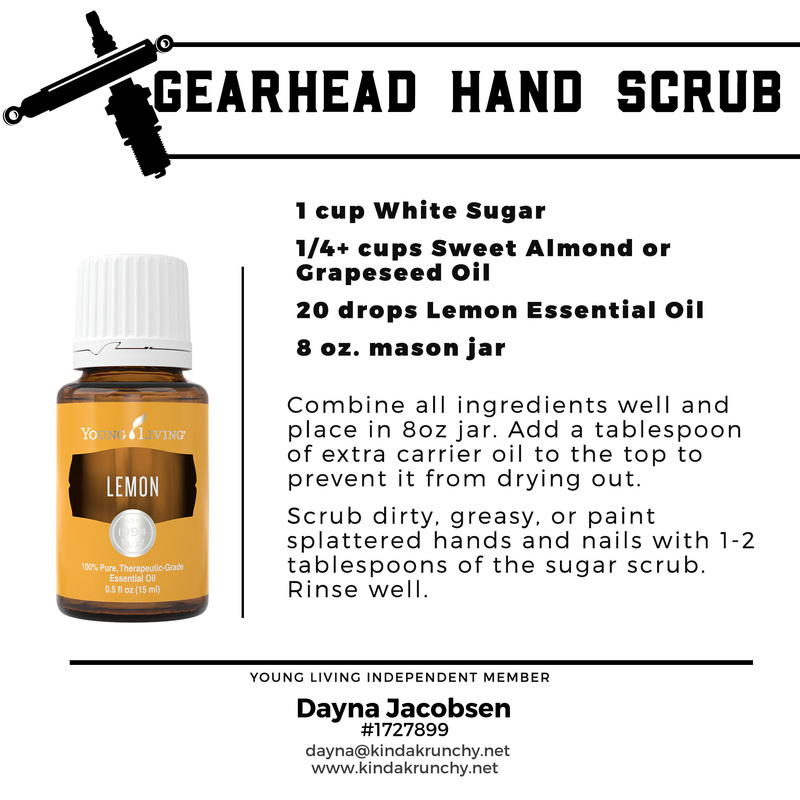 Blemish prone skin? This plus our Acne Treatment and you’re set. It’s also wonderful for a healthy scalp – add a couple drops to your shampoo. ➕ImmuPower 15ml: Is how I feel about this one! Do you guys know what this oil does?!! Ok so the name pretty much says it but let’s break it down. 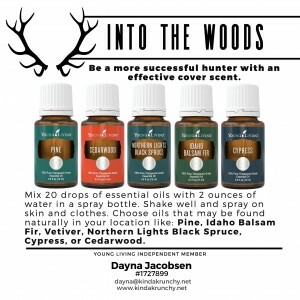 This blends includes, Hyssop, Mountain Savory, Cistus, Camphor, Frankincense, Oregano, Clove, Cumin, and Dorado Azul. That’s Like half the oils in the Oils of Ancient Scripture Kit (and remember those oils are like raindrop oils – they do all the things) plus some power houses like Dorado Azul, Oregano and Cumin Seed oil. Use this daily. 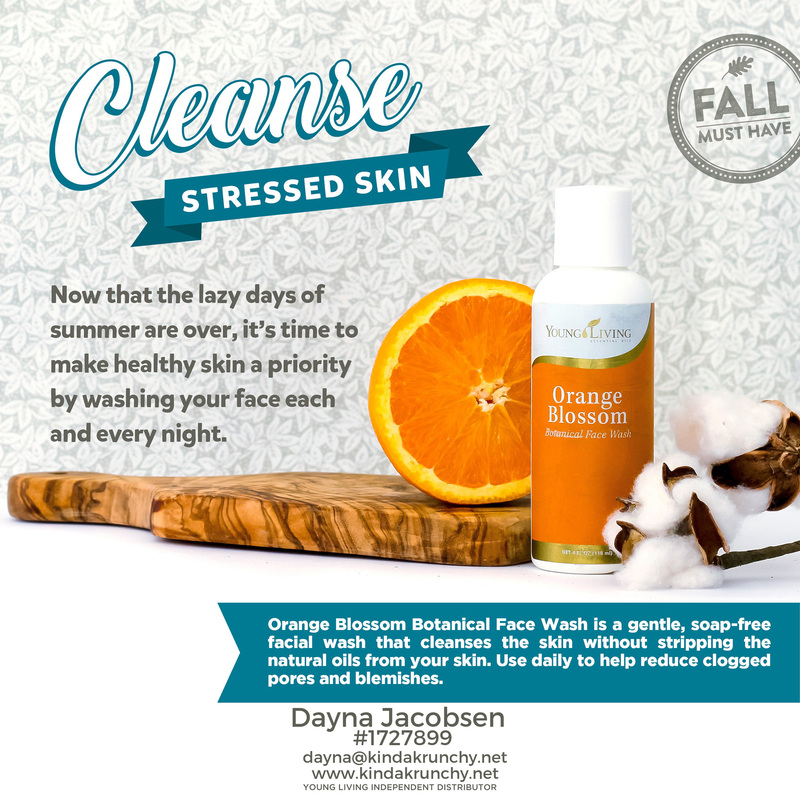 Your cells and DNA will thank you! 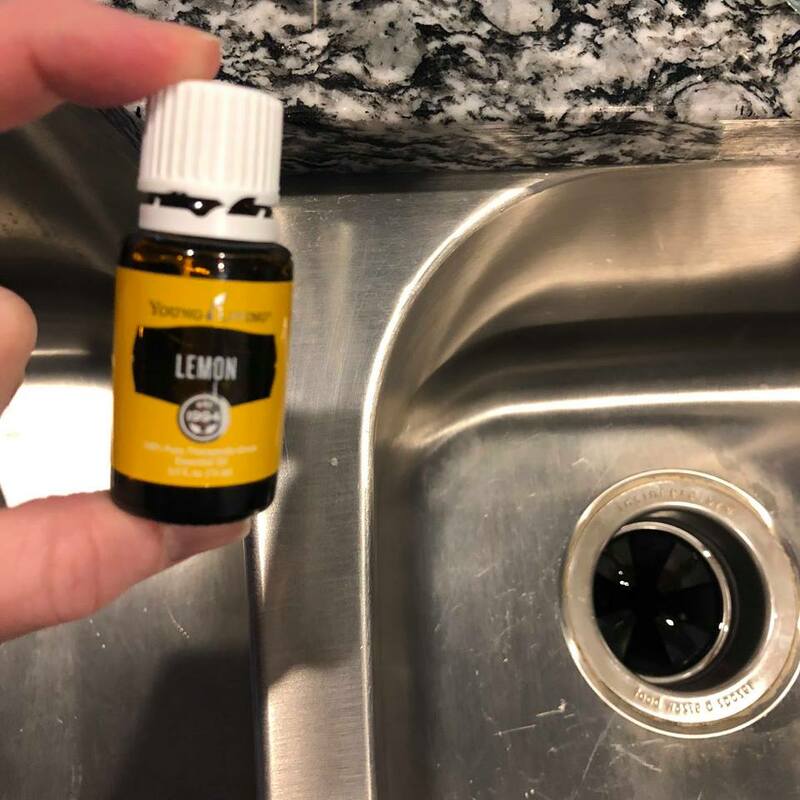 BUT I found this super easy hack to keep the kitchen sink looking amazing!! I just drop it on the sink, let it sit a few seconds, then grab a paper towel and scrub in circles! Then rinse with water and my kitchen smells amazing!! So easy!! I’m so excited for this month’s freebies! YL is totally helping us get ready for school and winter! Spearmint 5 ml (ER exclusive): A fave in many oily homes! It is not as hot to the skin as peppermint so topically a great EO for the kids’ tummies and preggo Mamas — it is a MUST have for pregnant mamas experiencing some of those morning (or all day) tummy woes! Rub a few drops over your liver before you get out of bed in the morning and thank me later ! 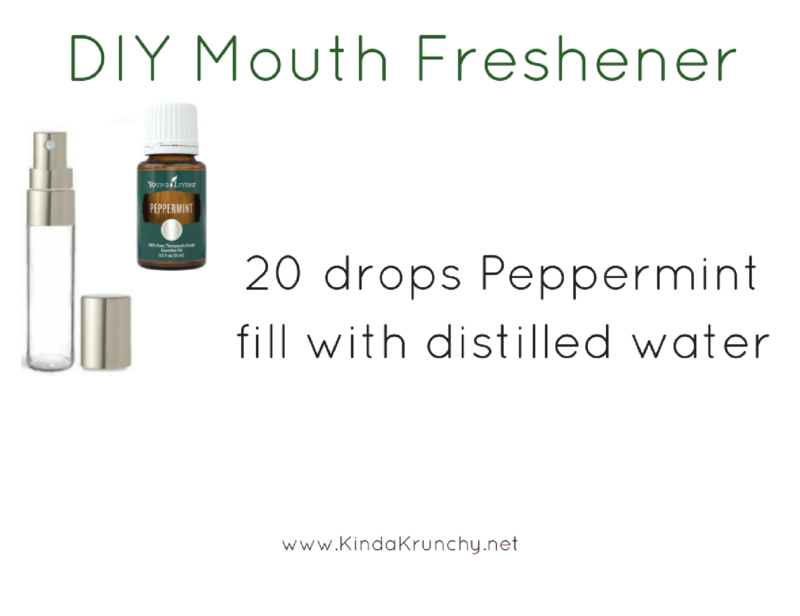 And it’s just a yummy oil to diffuse with any of your citrus oils for some added minty freshness. Wintergreen 15 ml: EEK! This is another fav of mine! 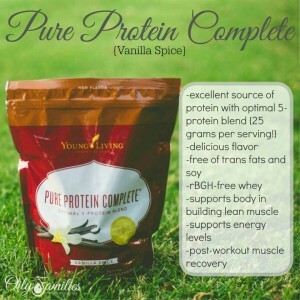 Good for all things MUSCLE related, use before or after your workouts! 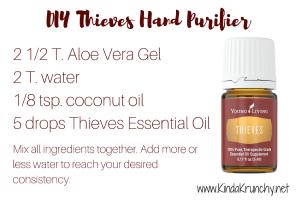 I love using this oil on my shoulders, knees and elbows as the tingling sensation feels amazing. 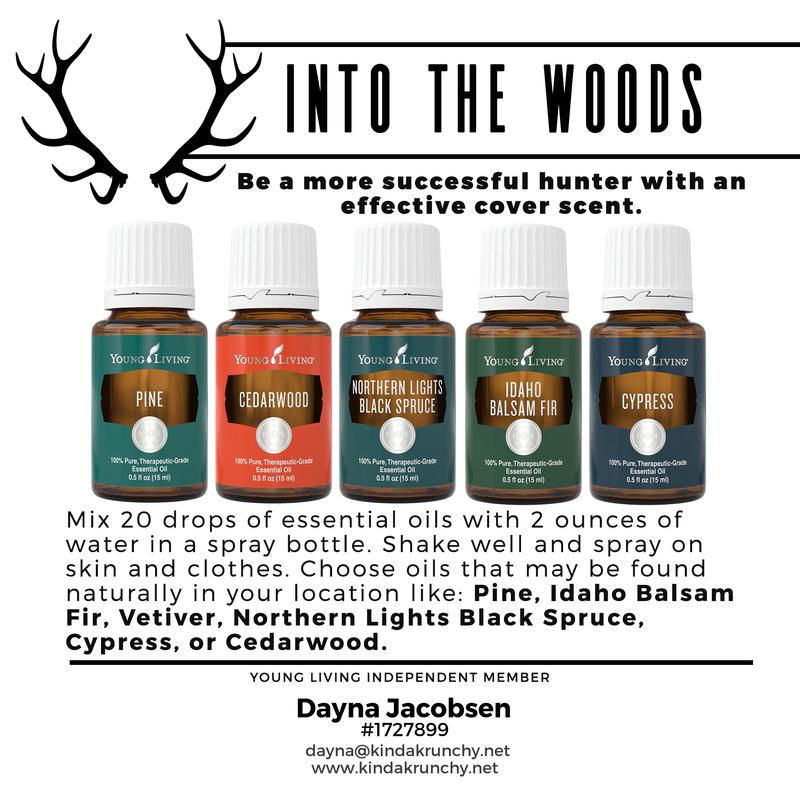 Aromatically, Wintergreen stimulates and increases awareness on all levels of the sensory system so this is a good one to diffuse if you have never tried it. 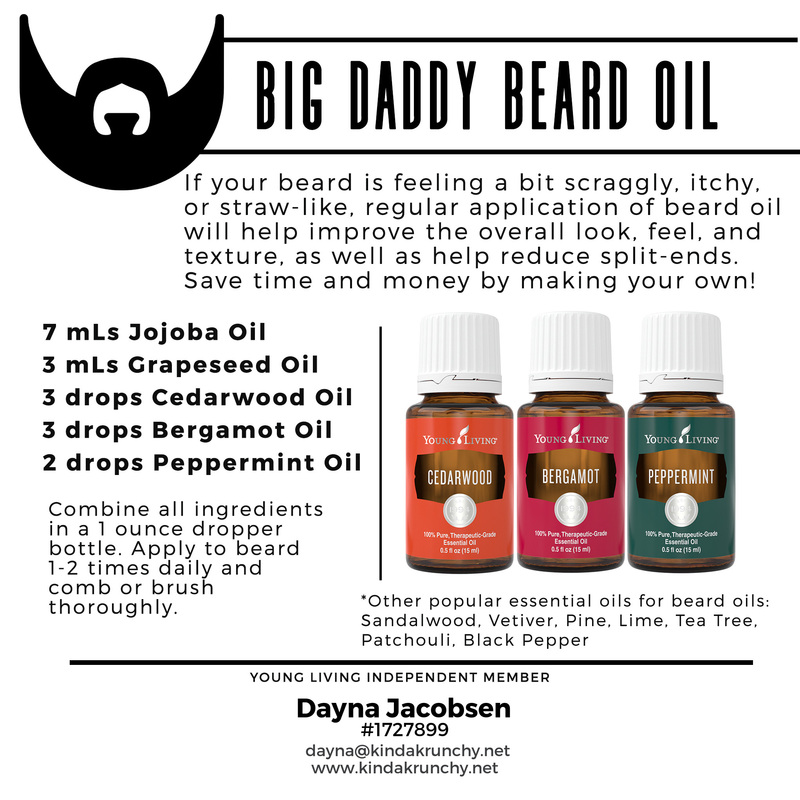 It is also a Raindrop all – and you know Raindrop oils do #allthethings…. 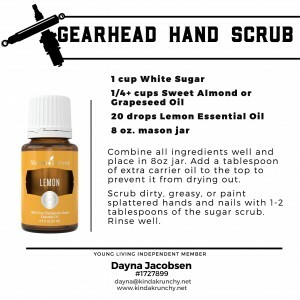 so we ALWAYS have Wintergreen YLEO on hand. 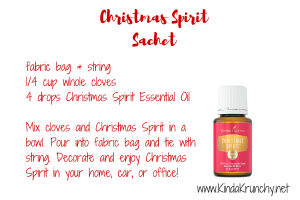 This oil is also amazing if you get that head/neck tension … it’s a go to of mine! Aroma Siez 15 ml: Y’all!! I just ordered a bottle of this one last month bc omg this oil is a recently discovered life/head saver for me. One of its biggest uses is for tension and when I rub it on my head and neck – all my tension just goes away. 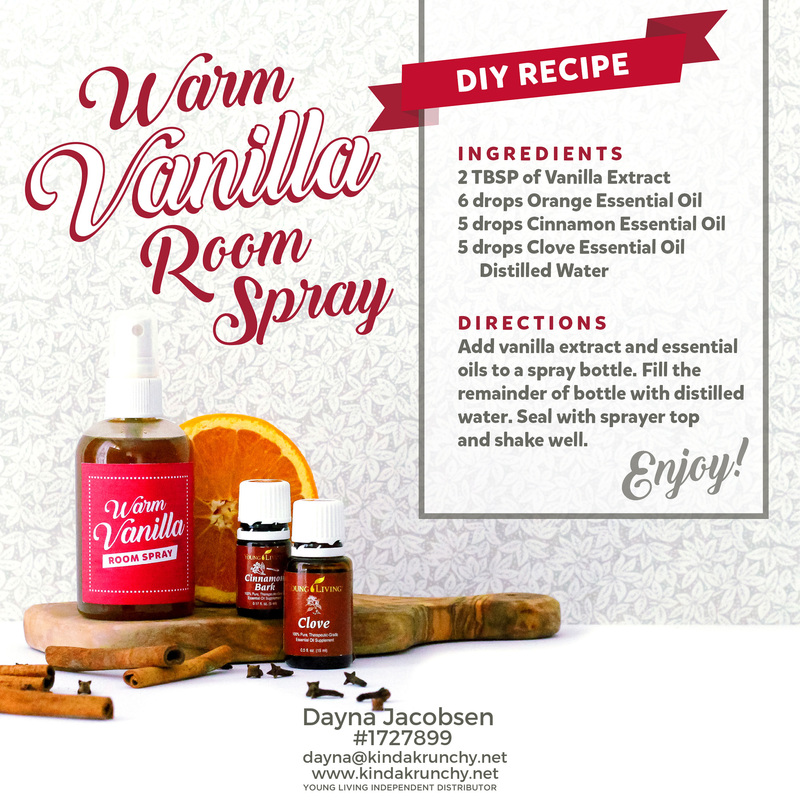 Have YOU tried this oil yet? Well, for those Raindroppers out there, you have. 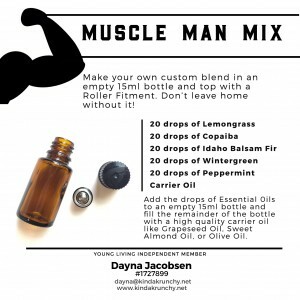 Your muscles just melt with this oil. 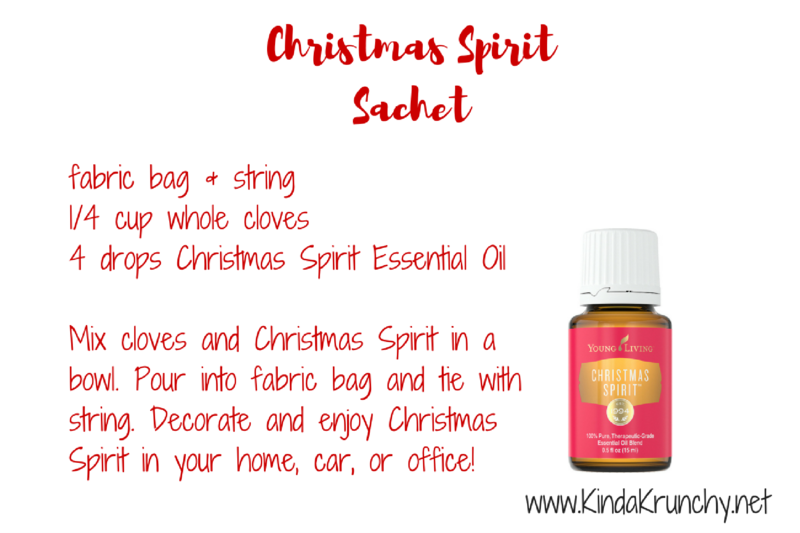 This blend of Basil, Marjoram, Lavender, Peppermint, and Cypress is a travel favorite of mine. 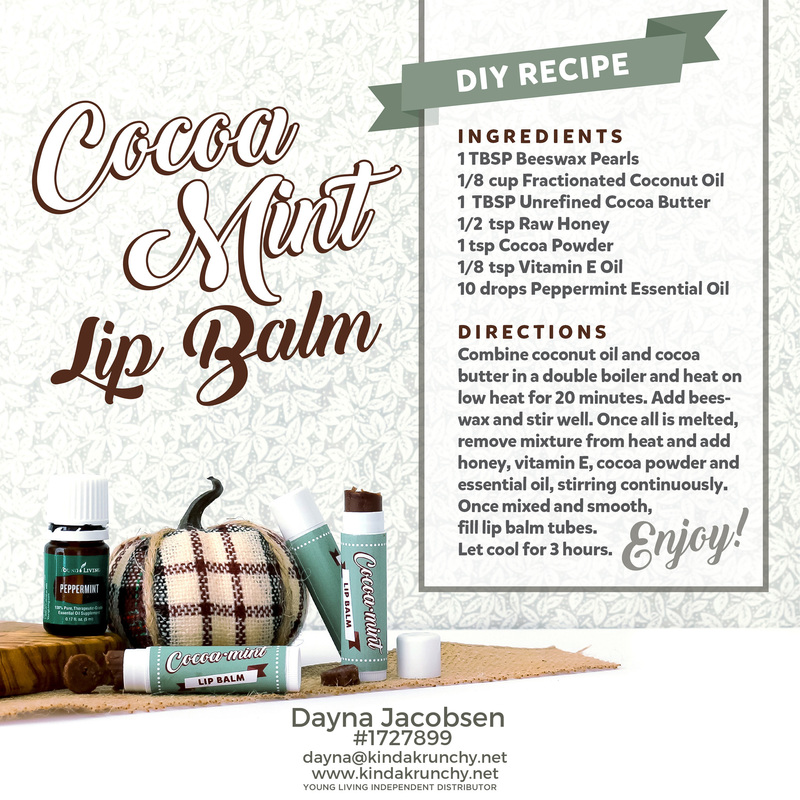 Perfect for long car rides or flights, so if you have any end of summer travel, be sure to pack this one with you! And for #AlltheWorkouts, this is a go-to oil. Try it and your legs, back and every other body part will thank you. Bamboo Oil Bar: Ok how cute is that little oil display?! I mean…if there is anything an oiler likes it is storage for our oils! 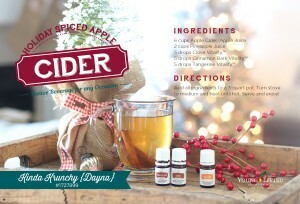 I think I am going to put this little one in my kitchen by my diffuser or maybe my bed. Where are you going to put yours? Who is ready to ring in the New Year with incredible wellness?!! 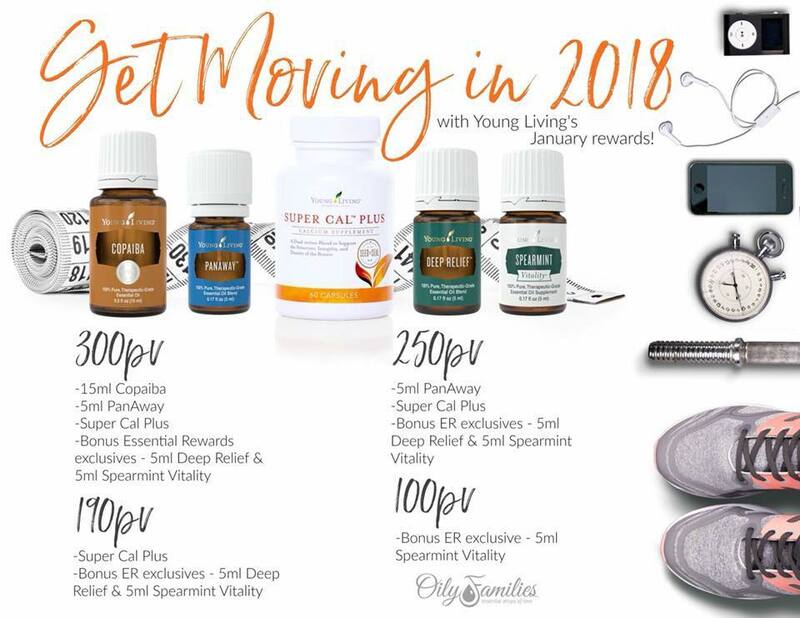 Young Living is setting us up for success in our New Years resolutions with these fantastic January PROMOS! Super Cal Plus offers more than just calcium and minerals—it’s a true bone-health supplement. One of the main distinguishing ingredients are marine minerals from red algae grown in Iceland. This plant based calcium ingredient is delivered in a powerful matrix of 72 trace minerals naturally derived from algae. Unlike rock based calcium that contains little to no supplemental trace minerals, this ingredient has proven bioavailability due to its unique structure and spectrum of minerals. To support the route of calcium from the digestive system to the bones, it is crucial to provide Vitamin D, Vitamin K, and Magnesium. These co-factors work through complex biochemistry to deliver the calcium and other minerals as bone deposits. 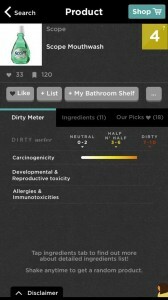 Another unique and powerful ingredient in Super Cal Plus, is a fermented polysaccharide complex from a new strain of black yeast. This ingredient has been shown to support osteoblast function and the delicate ratio of bone remodeling. 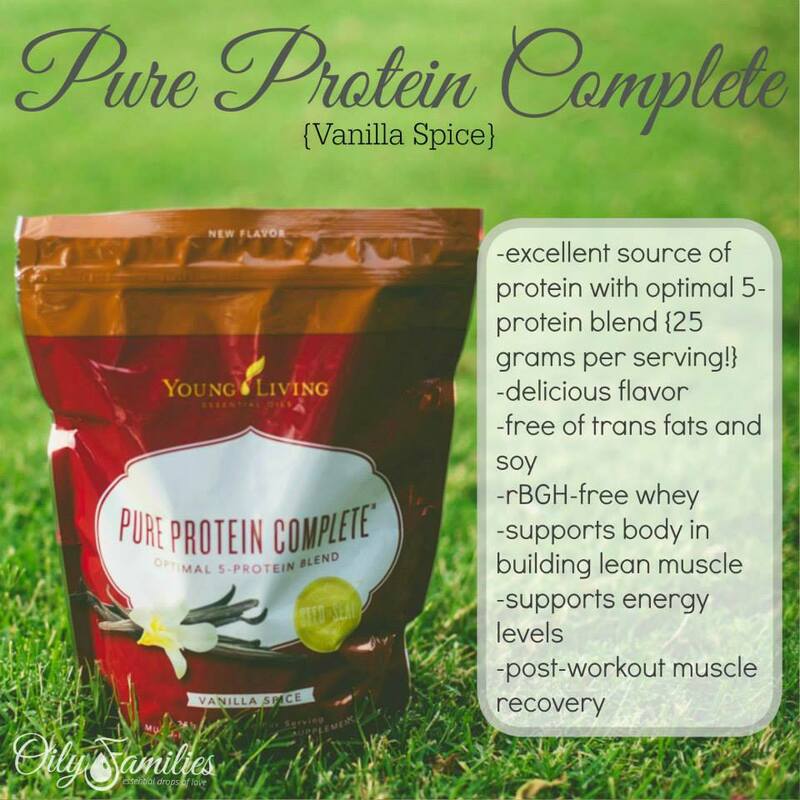 This ingredient supports bone density by potentially mimicking the function of estrogen. In clinical studies black yeast was shown to slow the process of osteoporosis . Because of the powerful ingredients in this product, we can make strong claims about osteoporosis, which is actually listed on the bottle! “A daily recommended dose of calcium and Vitamin D throughout life, as part of a well-balanced diet, may reduce the risk of osteoporosis.” BOOM. PLUS, you know how most calcium is chalky or a huge pill that you have to swallow or chew? This is the first one I have ever seen that’s packed neatly in a vegetable capsule and easy to swallow! ➕ 5 ml Deep Relief (ER exclusive): Ok if you haven’t tried deep relief before, you are in for a treat. Deep Relief on your neck when you slept on it wrong, using it for the occasional headache, or on my lower back then maybe i twisted a little too far. 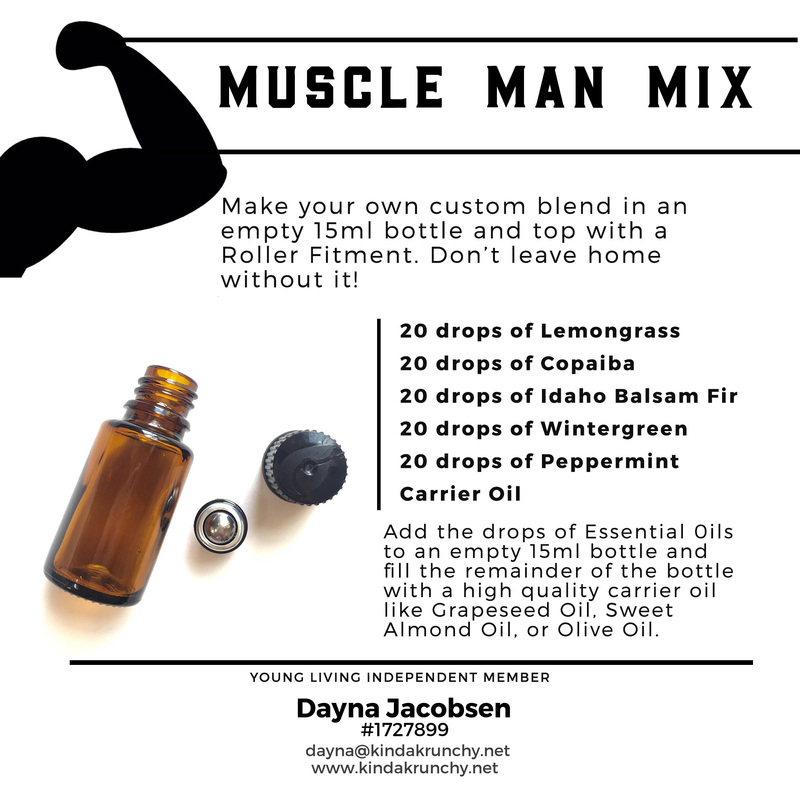 This blend is for all the muscle soothing. People, it has Helichrysum in it. Need I say more? Plus i have never seen it offered outside the roller! Perfect for dropping onto the area in need! 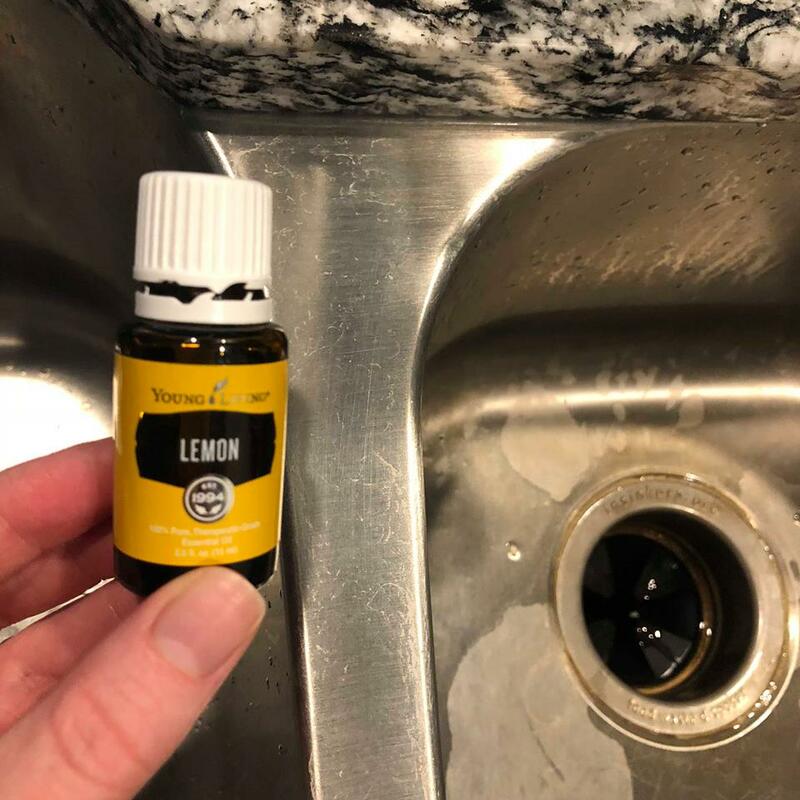 So if you are joining the gym for the New Year, have nursing mama shoulders, travel frequently, or just need a blend that will love on your muscles – this is IT. ➕ 5 ml Spearmint Vitality (ER exclusive): Who has some weight management goals this year? Support your metabolism with this vitality oil by adding a couple drops to your water, tea or Ningxia. 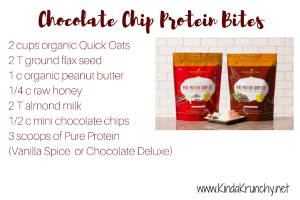 Wonderful for the digestive system, this is a family favorite in our house. 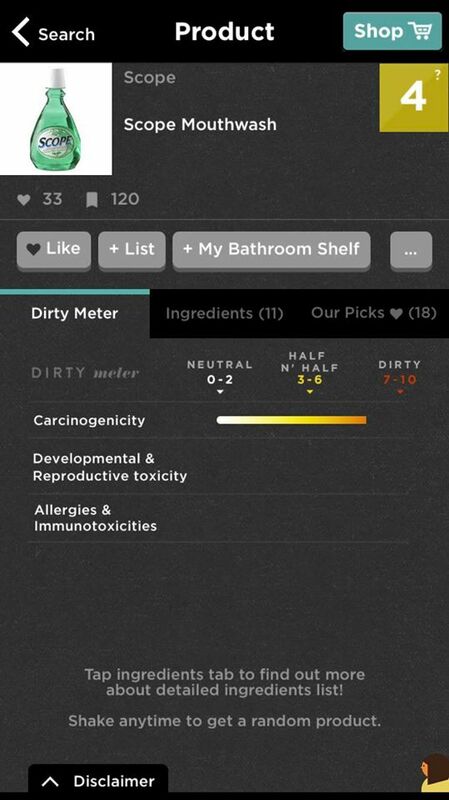 It is not as hot to the skin as peppermint so topically we use on kids’ tummies. This is a MUST have for pregnant mamas experiencing some of those morning (or all day) tummy woes! Rub a few drops over your liver before you get out of bed in the morning. And it’s just a yummy vitality oil to mix with any of your fave citrus vitalities for some added minty freshness. We are so excited to announce THIS months FREE promotions!! 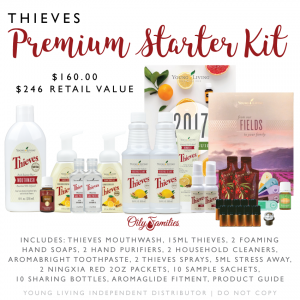 Young Living is so generous to give away a handful of products EVERY MONTH just because they love us! (I don’t remember getting free products when shopping at Target, or Whole Foods, last time I checked). Merry Christmas!!! 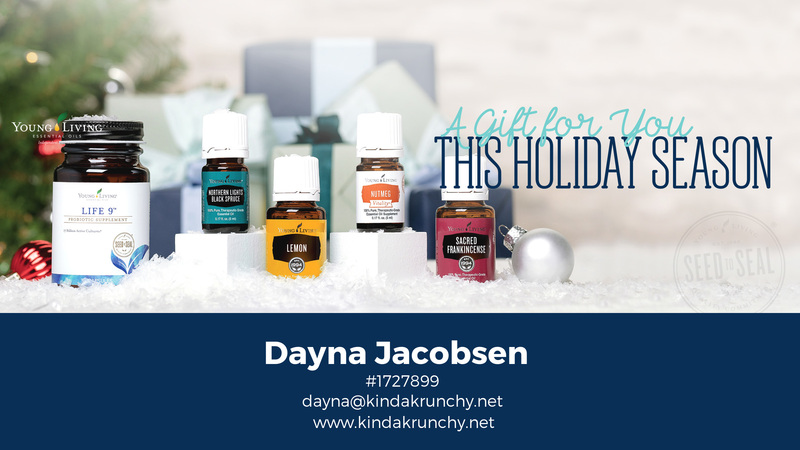 Get on your Christmas cheer with these AMAZING free products!! You won’t want to miss out on these precious freebies! 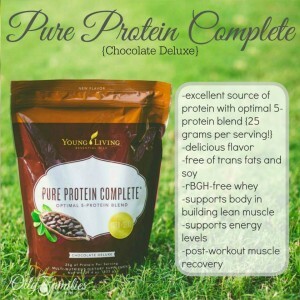 Now is the time to stock up on your New Year goals whether its for your personal fitness or your family’s health! 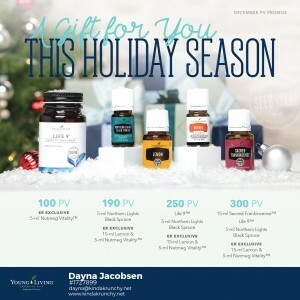 Get ready for some exciting new year challenges with your team and enjoy your free products! This is the time to stock up on products for your new year goals: weight management, fitness, targeted support, or family health! Get ready for some jaw-dropping deals! 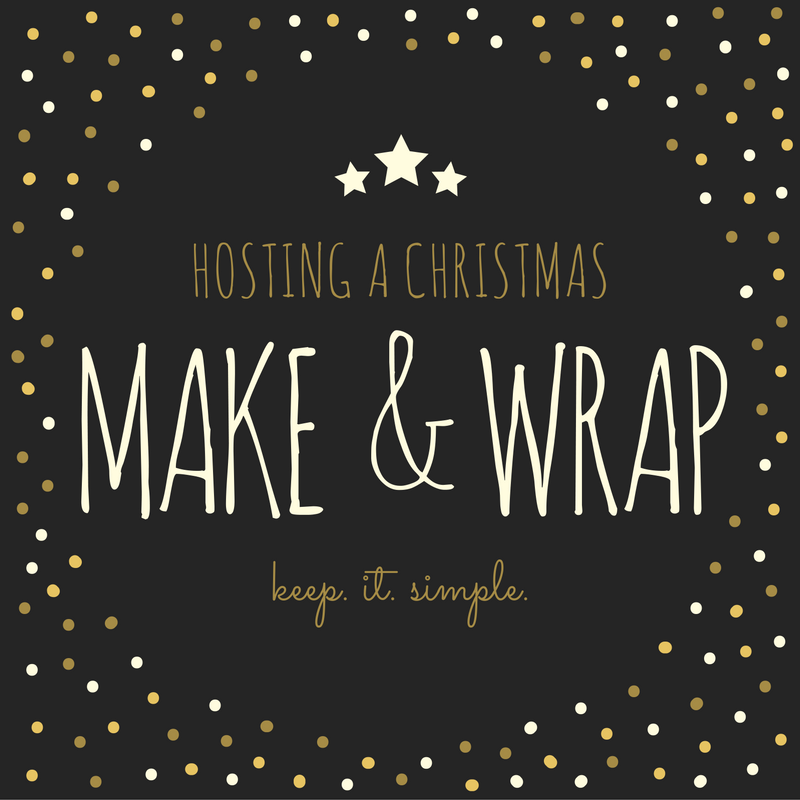 I’m so excited you’re curious about hosting a Make & Wrap! It will be tons of fun for you and your guests! We are getting together to make some fun items for our friends! Start brainstorming 5-6 friends you’ll invite because all of the items from Amazon come in sets of 6! I’m asking each guest to contribute $10-$12 to help break even on the cost of the supplies. 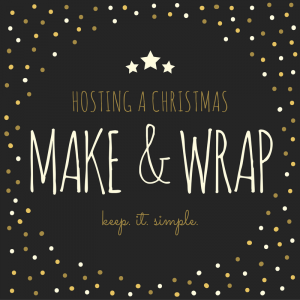 Your cost will change depending on how much you spend on gift wrap, packaging, gift tags, and snacks (scroll down to see what I’m serving!) You could also ask everyone to bring a beverage or snack! 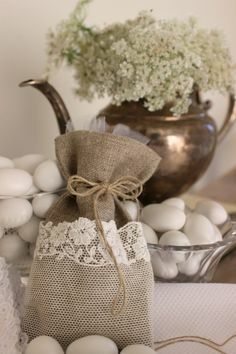 To keep costs for guests down, I’m using white sugar I already have on hand. 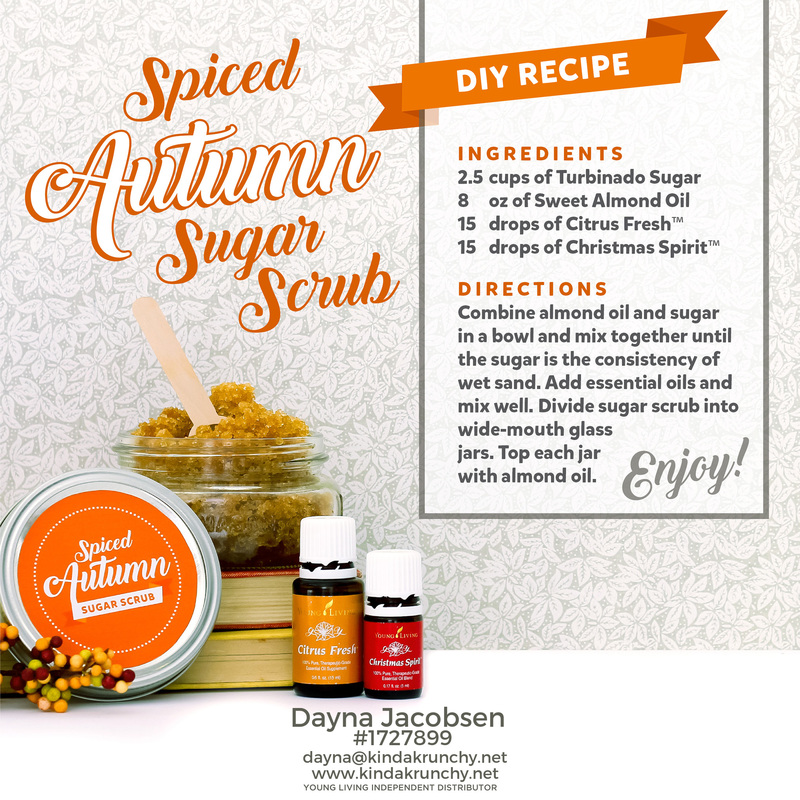 If you want to follow the recipe, check out this sugar. Use same Avery label as with your room spray OR grab these circle Avery labels on Amazon Prime. Here are some pre-made labels for your jars! 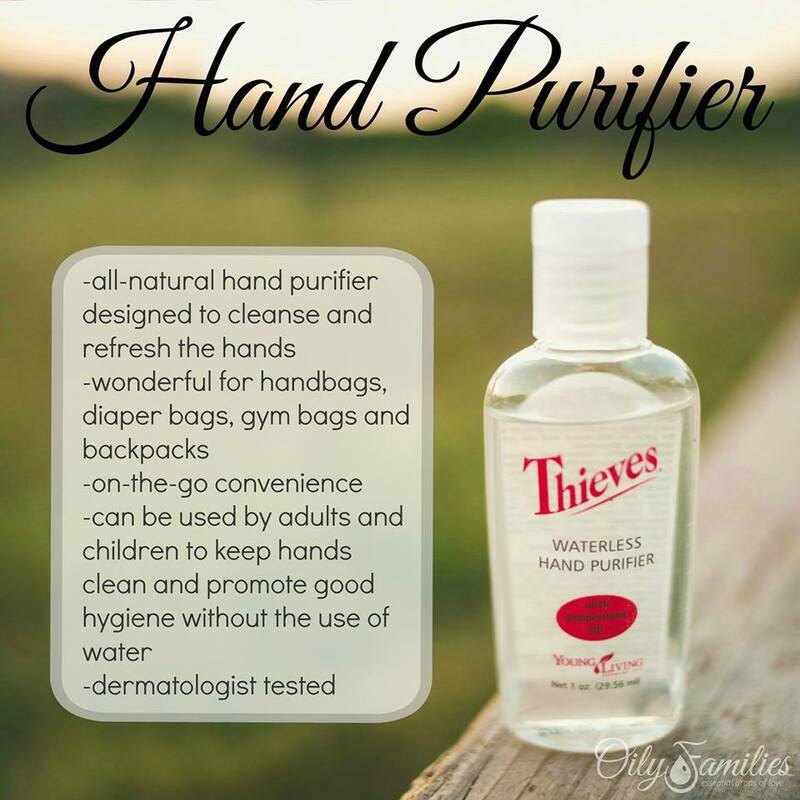 We are adding this Thieves Hand Purifier info sheet to each gift so the recipient knows how to use it! 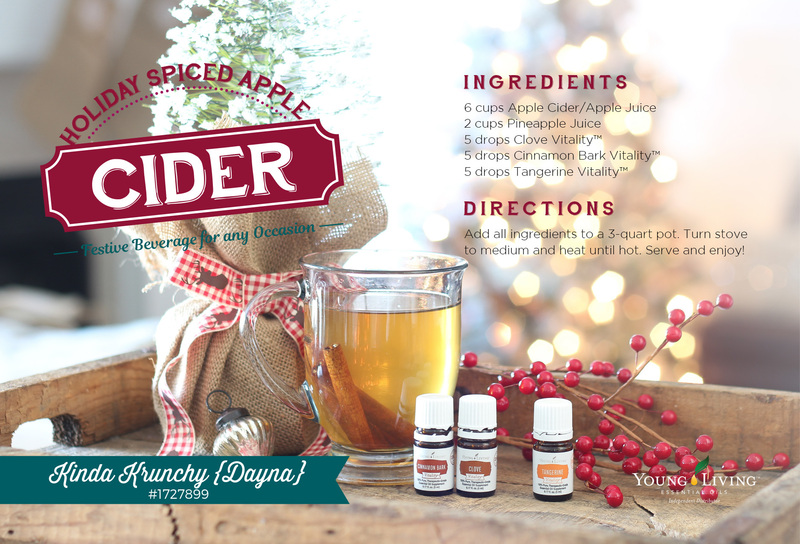 I’m keeping this get together super simple and serving a cheese/cracker tray along with this Holiday Spiced Apple Cider and Strawberry & Orange Vitality Moscato! 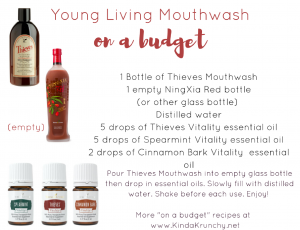 So then we ditched those and switched to Thieves Mouthwash! 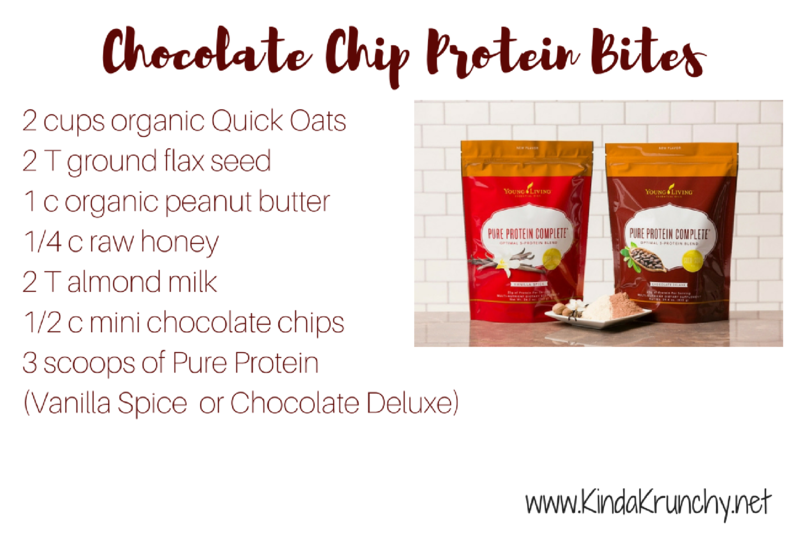 No alcohol, synthetic dyes, artificial flavors, or preservatives! AND infused with essential oils! Hubby and I LOVE it! But want to see how we make it last longer?! 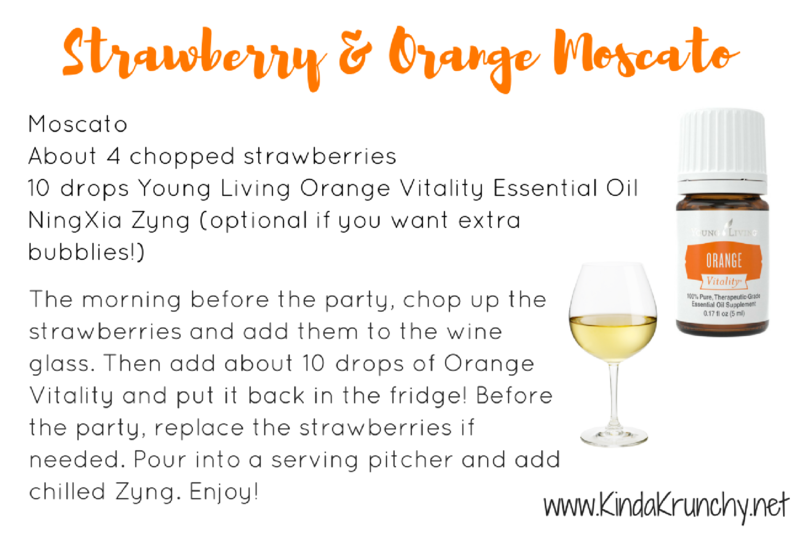 We use this recipe our friend Holly shared with us! Here is a DIY that I use during the day to freshen up! 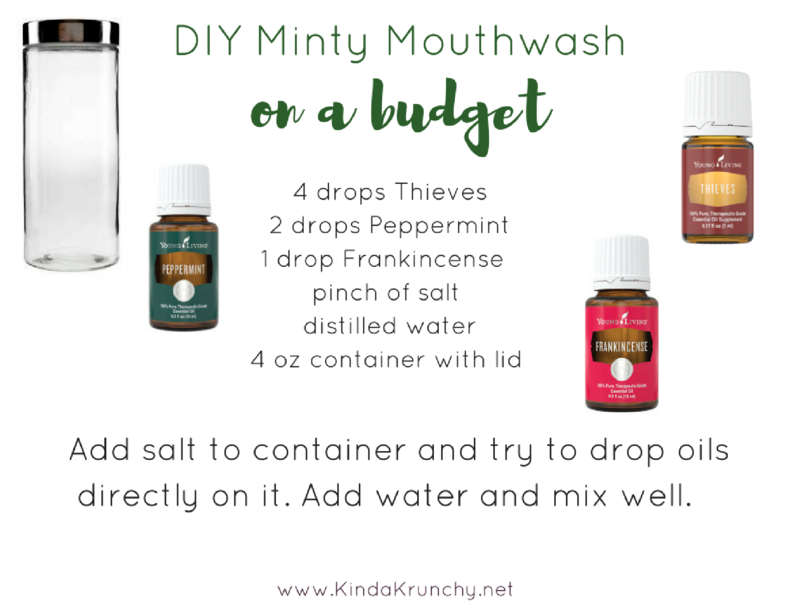 Here is an easy mouth freshener to keep in your car or purse! I used this bottle from Amazon! Ready to order Thieves Mouthwash? 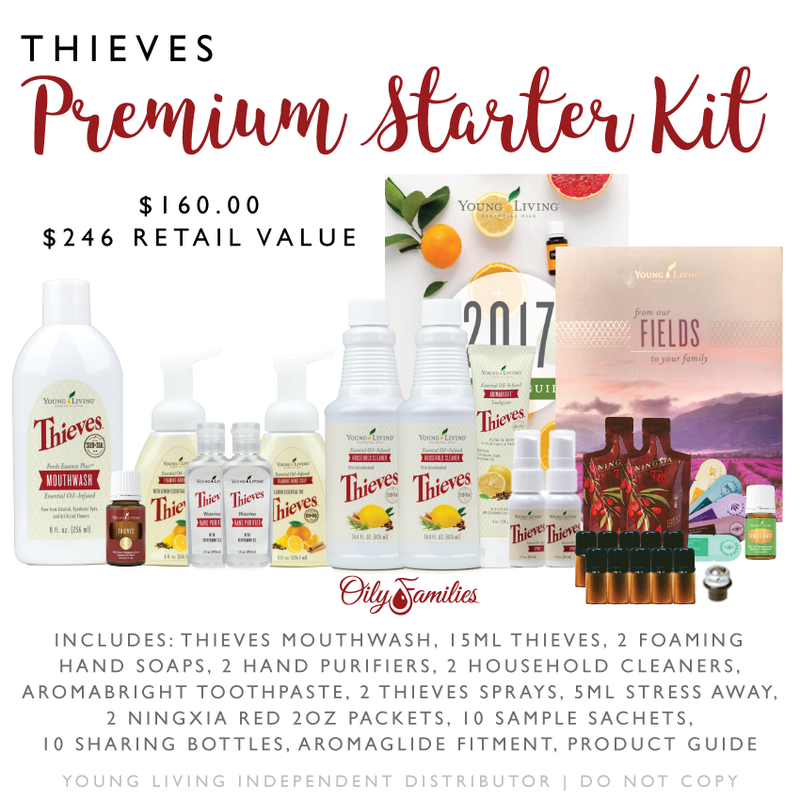 Check this Thieves Premium Starter Kit (with lots of Thieves items!) and how I got started! 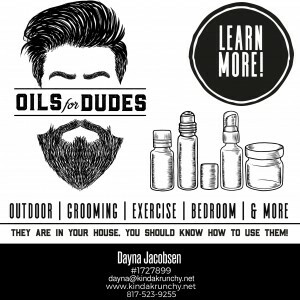 Did you know there are oils for dudes?! Here are some of our favorite DIY recipes for guys!